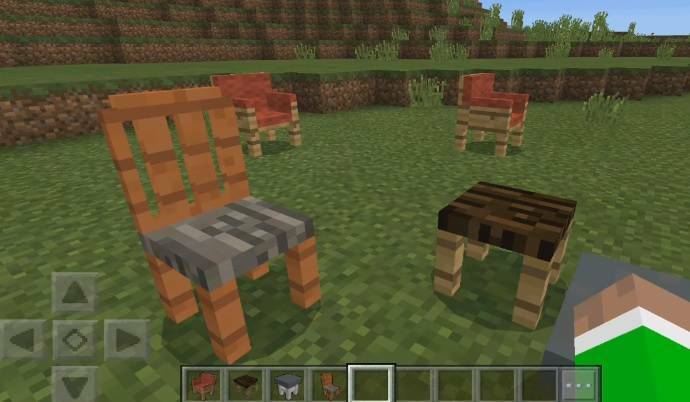 More Chairs Add-on for Minecraft Pocket Edition and Windows 10. Firstly it can be categorized as a decorative add-on. Secondly it will introduce total four chairs which can be used as well. Furthermore it deals with some mobs which is a bit off target in terms of genre of this add-on. In conclusion it will provide four beautiful chairs for decoration and seating purpose. To spawn chair you have to follow a simple guide. 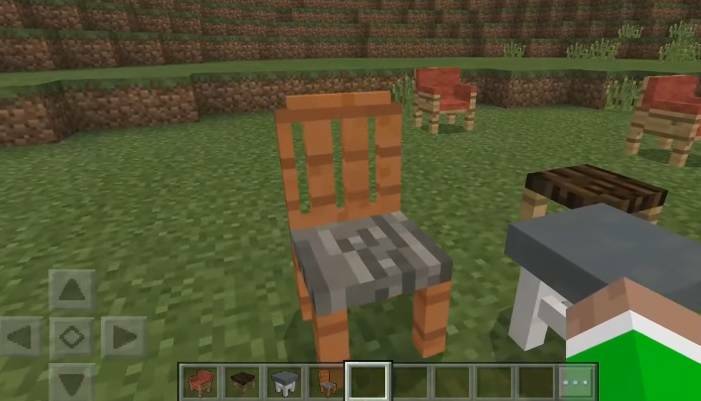 Each chair will replace a mob and it will require to spawn eggs as well. 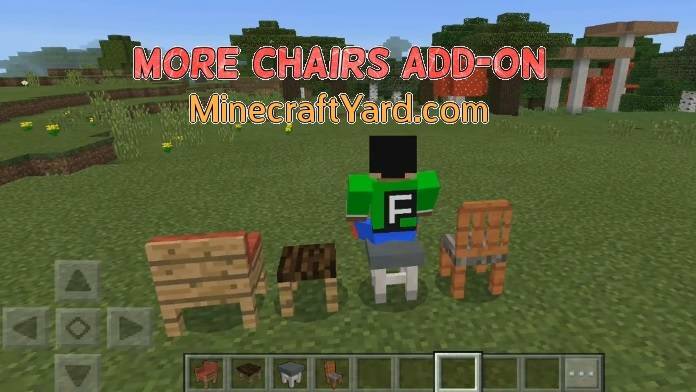 The difficulty level should be maxed to spawn chairs. Firstly you have to install the add-on from the link above. Secondly double click on the downloaded add-on. After that open it into MCPE or Windows 10 upon your desire. In the end Run it and enjoy playing. Have fun and keep playing Minecraft. 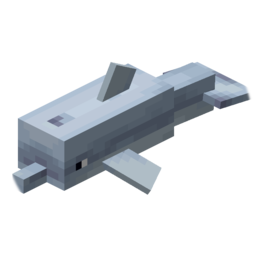 Moreover the mobs which will be replaced with this add-on are wither skeletons, strays and husks, and creepers. Also there will be more features expected in the upcoming update. 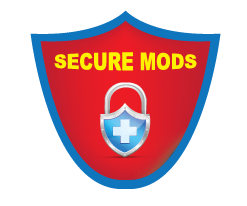 Since it is a new add-on so there is a slight chance that players will face some bugs and errors in it. So be patient and keep playing Minecraft.